How do you find the money to support a growing team? It’s a common problem. You need help in order to expand your business activities and generate more revenue. But, you need to generate more revenue before you can get the help you need. The proverbial chicken and egg scenario… a difficult situation to navigate and one that is often frustrating for business owners. How do you stop the cycle of running everything on your own when you don’t have time to market or do what it takes to generate additional revenue? As with everything in business, adding team members involves risk. 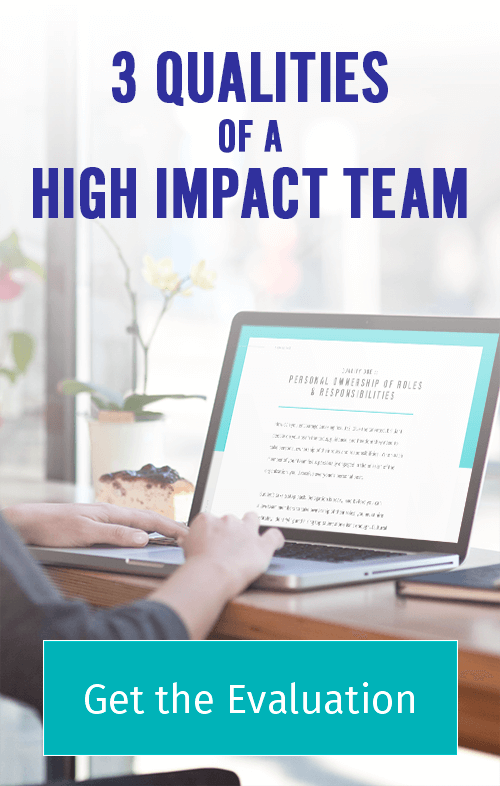 You will very likely need to take action and expand your team before you feel completely comfortable. There are three strategies I recommend that will help you minimize the risk and prepare yourself to quickly begin generating the revenue you need. Give team members ownership of areas of responsibility. I’ve written about and spoken frequently about the importance of hiring profitably. Hiring profitably means going beyond an extensive interview process to implementing a comprehensive onboarding system for your new team members. Proper onboarding can get them up to speed quickly so they can make a positive impact on your business in their earliest days. When you combine these steps with the mindset of a leader, you can go beyond delegating individual tasks to allow your team members to take ownership of their own roles. When you manage people at a task-based level you are stuck attending to details. You rob yourself of time you could spend on revenue-generating activities. BUT – when you position your team members to take ownership of individual roles (rather than simply dividing up tasks) you free up time in your own schedule that you can use to sell more, market more efficiently, and create new revenue streams for your business. Refine your systems to make operations more efficient. Need to free up time in your day to generate more revenue? Take a look at your existing systems. As a solo-preneur or a business owner with a very small team, you likely have systems for certain mission-critical activities. But, I’m confident you still spend time looking for documents, going back and forth with clients, and manually performing tasks that could be automated or streamlined. Allocate time in your schedule to organize documents, automate repetitive processes, and create tools (such as checklists) to help you complete common tasks quickly and without errors. As you revise your systems in this way, you’ll free up time in your schedule. Suddenly you’ll find you have time for more sales calls, strategic planning, and additional marketing tactics. Explore easy ways to scale your business. When most of us think of scaling our business, we think of large new offerings such as membership sites, additional products or services, and joint ventures with other entrepreneurs. All that will take valuable time to create. We often overlook easy ways to create additional revenue without adding a lot of time (or task items) to our schedule. Think about ways you can repurpose and repackage items you already sell in order to generate additional revenue. Can the worksheets you use when you serve a client be repurposed into a digital workbook or guide you can sell? Could a tool (think app or spreadsheet) you use in your work become something you sell on your website? Can 1:1 coaching become a group program or a paid webinar? 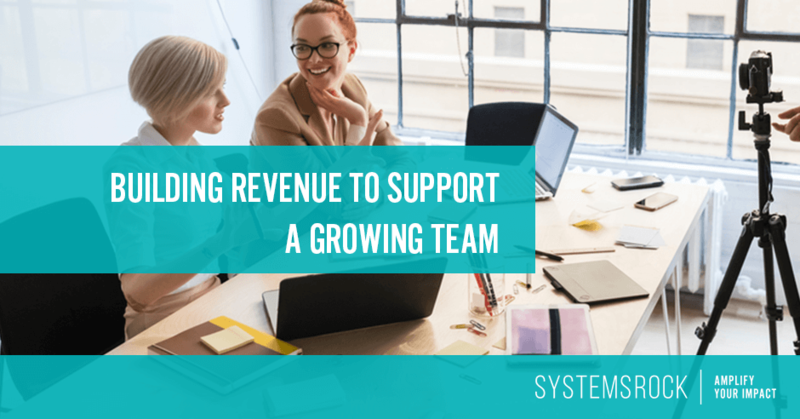 Repurposing information or tools you’ve already created is a great way to generate additional revenue to fund your growing team. Which of these suggestions will work best for you? That depends. Every business is different, with its own challenges, opportunities, and needs. Consider each of these recommendations and work to apply the ones that fit best to your business.